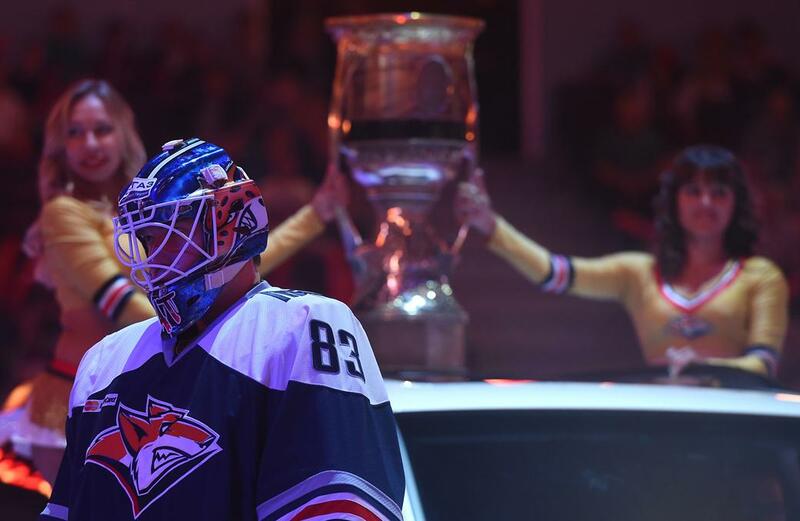 KHL.ru continues its pictorial chronicle of the 2016-17 season with a look back at how the reigning champion, Metallurg Magnitogorsk, defended its crown. 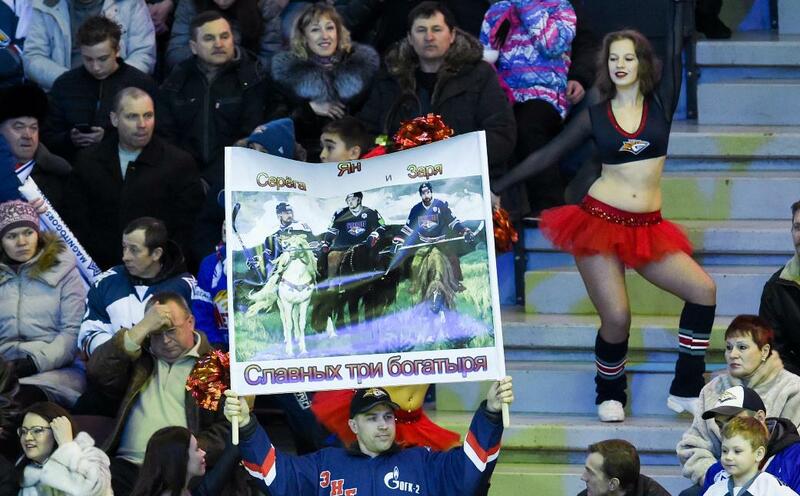 The club from the steel capital of Russia treated the fans to yet another season of superb hockey. The men of “Magnitka” had won the Gagarin Cup the previous year and battled valiantly throughout the 2016-17 campaign to hold onto the title. 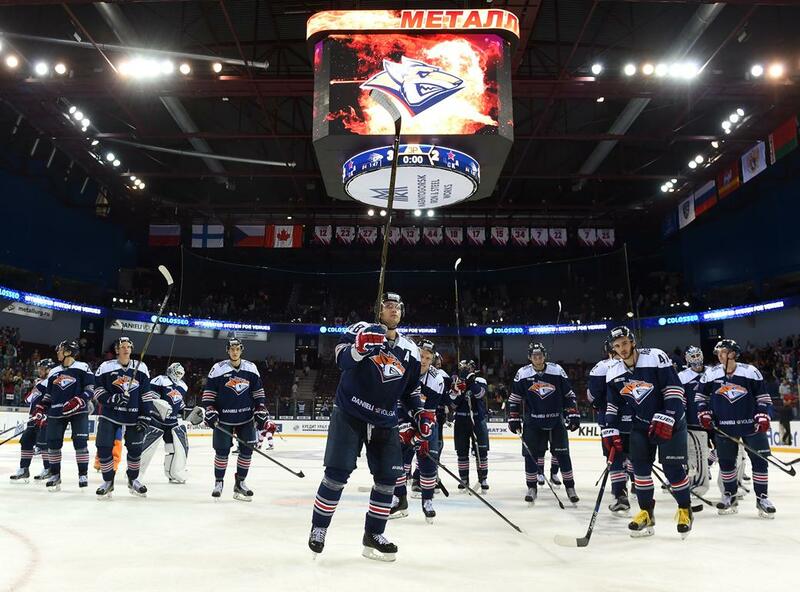 In the end, they had to settle for silver while the trophy moved west to Saint Petersburg, but few would dispute that Metallurg had an outstanding season. In the regular season, Magnitogorsk surged far ahead of the chasing pack and confidently claimed first place in the Eastern Conference. The team amassed 124 points from 60 matches, boasted the League’s second-highest goals tally, and outperformed all the other clubs at uneven strength, whether short-handed or in the powerplay. The momentum stayed with the reigning champions in the post-season, as they stormed through three rounds of the knockout stage with just a solitary defeat – against Kunlun Red Star of Beijing – on the way. Ak Bars and Barys were ruthlessly eliminated with 4-0 series sweeps, but in the Gagarin Cup final it was a different story. In a thrilling contest, the Saint Petersburg Army Men prevailed and foiled Magnitka’s attempt to retain the trophy. 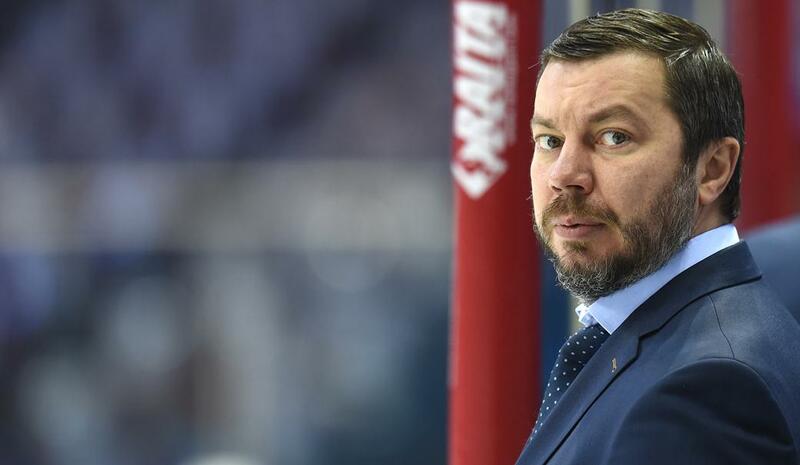 The team's head coach in 2016-17 was Ilya Vorobyov. He had taken charge of team affairs during the 2015-16 campaign and within months became the youngest head coach to win the Gagarin Cup. 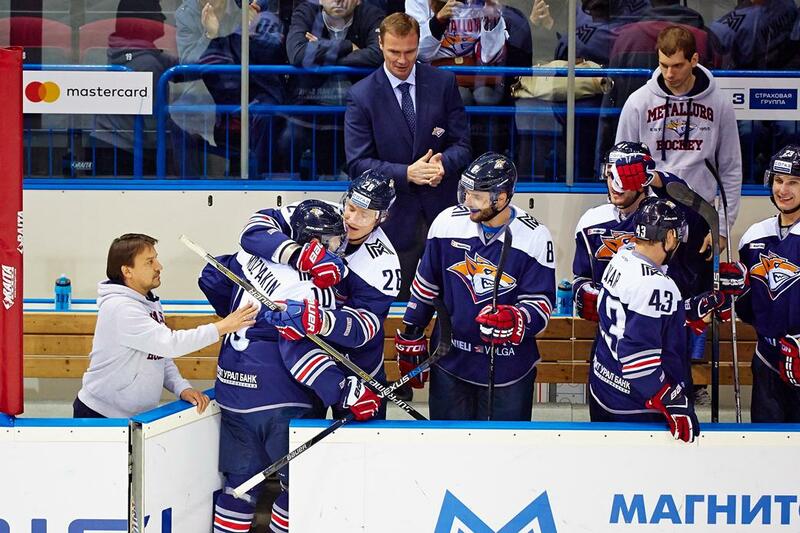 Now Vorobyev was in charge from start to finish, in the preseason, regular season, and post-season, and under his guidance the team proved that the previous year’s superb form was no flash-in-the-pan phenomenon. 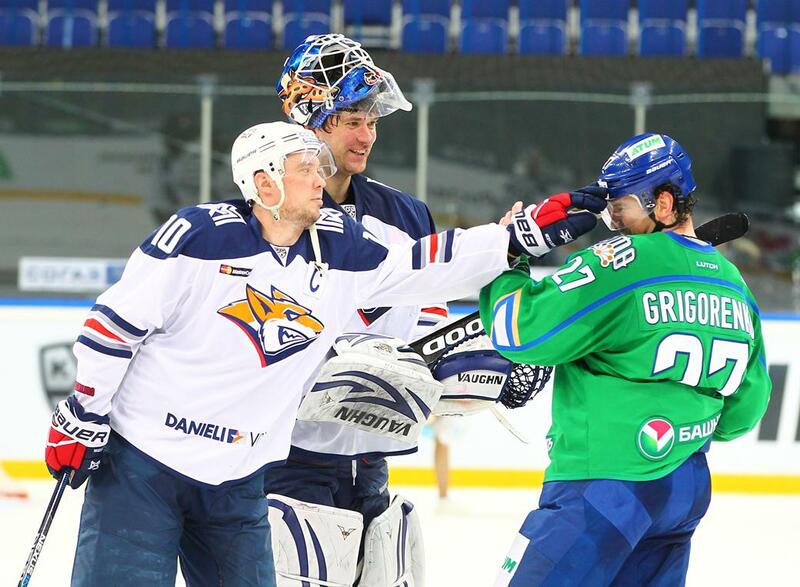 Regardless of their loyalties, few fans would argue that the 2016-17 KHL Championship belonged to Sergei Mozyakin. 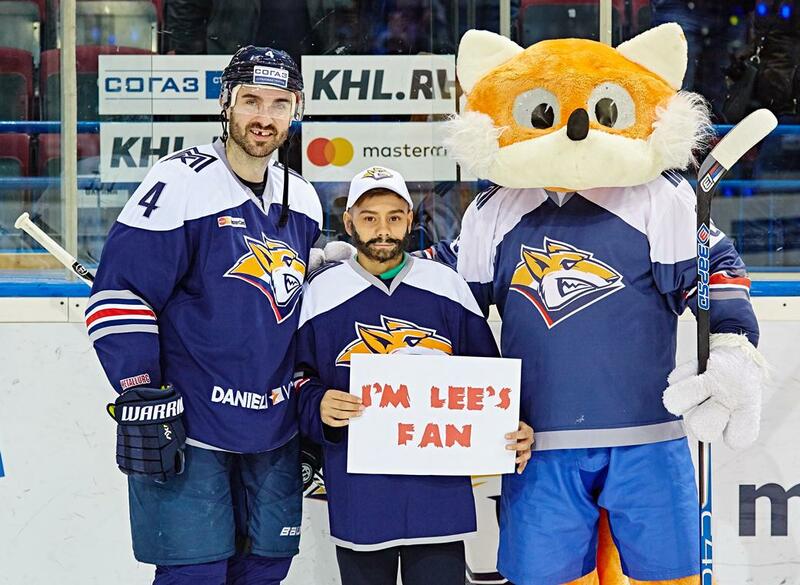 The Metallurg captain became the greatest sniper in Russian hockey history, surged past the 1,000-point mark, and set or broke several other records before the season’s end. Indeed, it was hard to keep count of how many awards Sergei picked up at the grand closing ceremony. 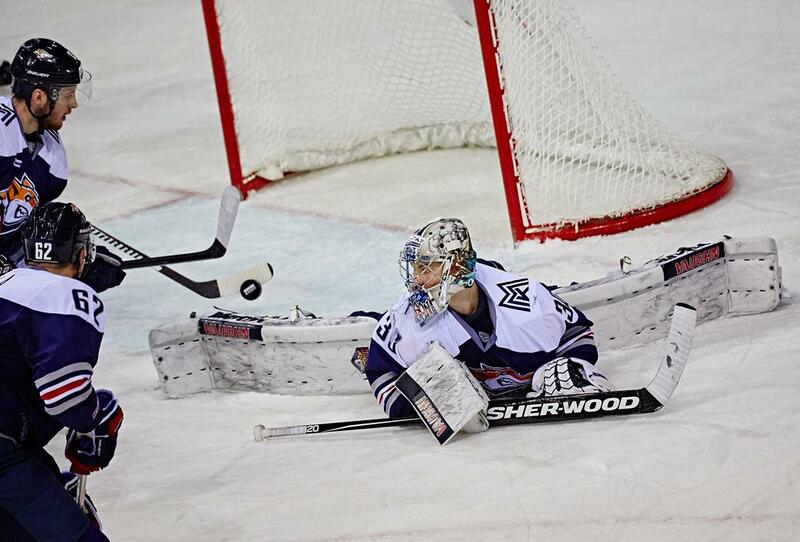 In his four years at Magnitogorsk, Danis Zaripov has captured two Gagarin Cups and been a perfect partner for Mozyakin as the pair strike terror into the hearts of goaltenders. 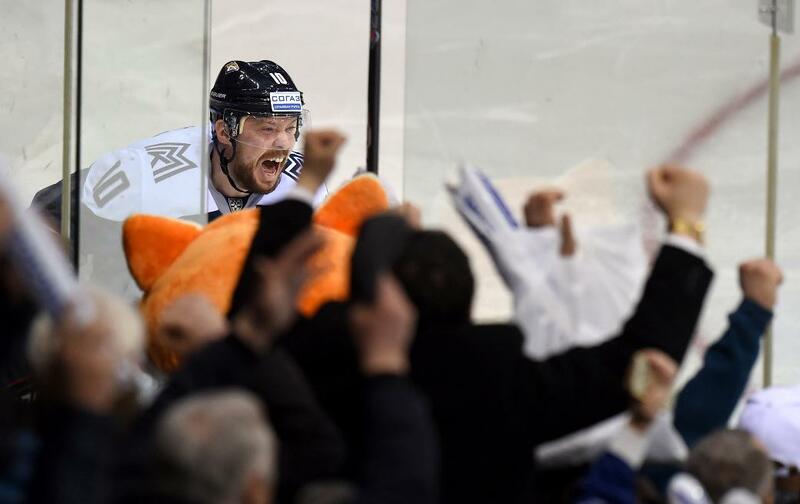 In this year’s playoffs Zaripov scored three hat-tricks, setting a new record for Russian Championships. “Where does he go from here?” – ask fans and experts alike. 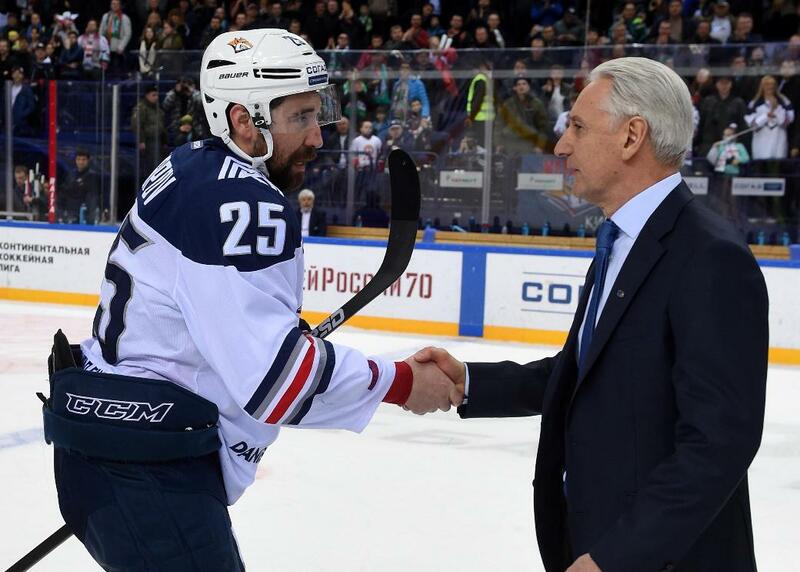 Will he stay in Magnitogorsk or return to Ak Bars? 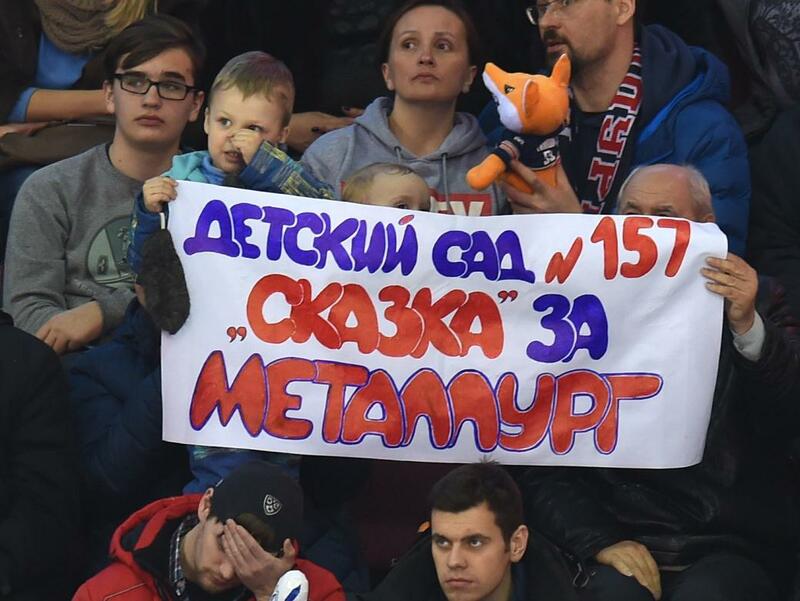 The next championship will be a challenging one for Metallurg. Some key defensemen - Chris Lee, Viktor Antipin, and Alexei Bereglazov - have left the club, as have some of the forwards. 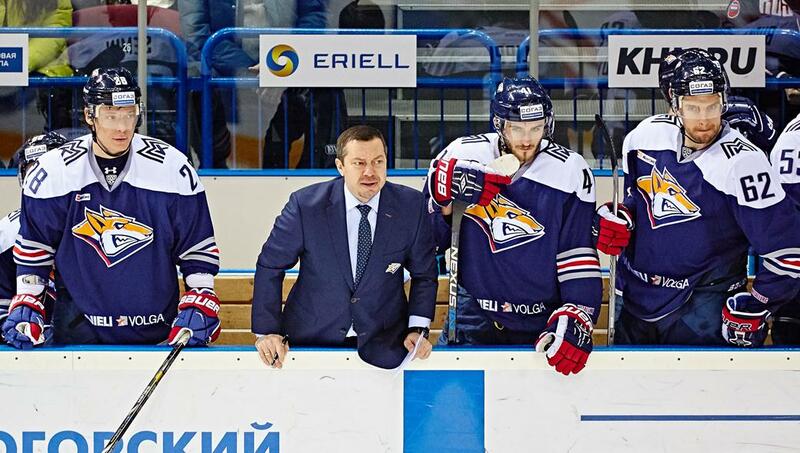 It will be a younger team which steps onto the ice in Magnitka colors next season, and a team in transition, so it will be fascinating to see how the coach knits the various strands together for the forthcoming tenth KHL Championship.